Daniel Lesden has fast become an exciting name with a more psy-trance approach to his music, while still keeping elements of melodic, uplifting trance. 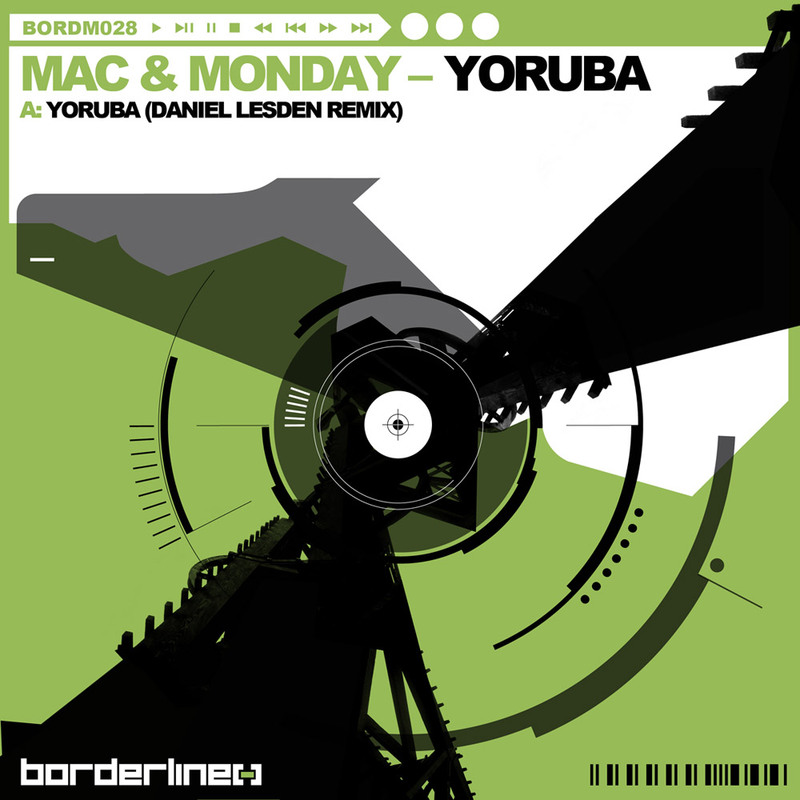 His last appearance on the label saw him remixing Mac & Mondays awesome track Yoruba. 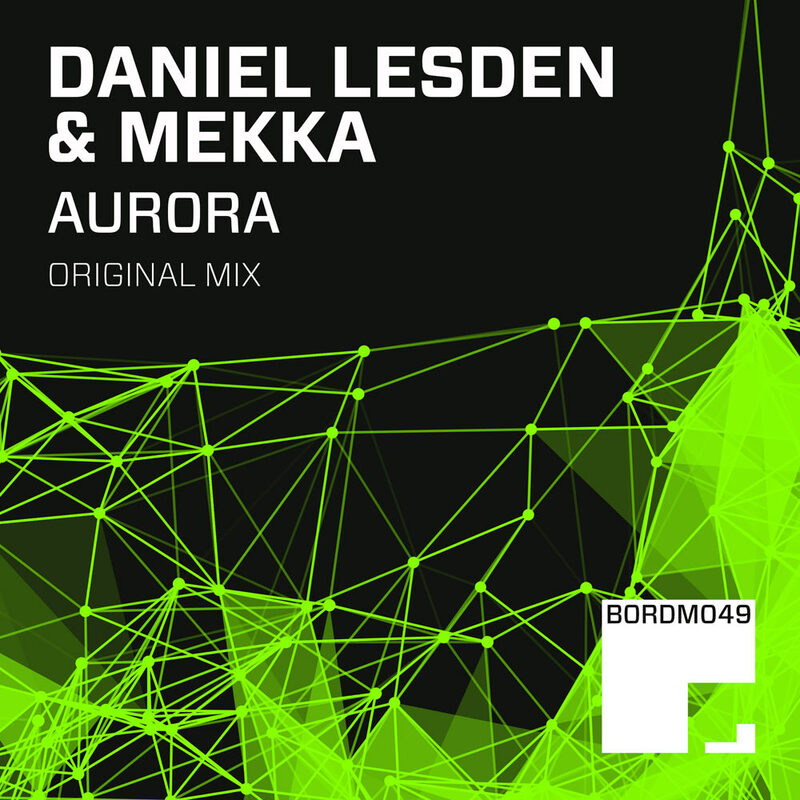 This time he teams up with JOOF Recordings regular Mekka to create Aurora, a monster of a progressive track which oozes the kind of style and quality seen in the late 90’s early 00’s from the (back then) progressive house genre. Oh how times have changed! We think you’ll love this just as much as we do — its doesn’t have a typical done to death riff, the build that everyone else is doing, or a boring stripped back drop. Its a builder, laden with quality and unique arrangement. This is Borderline Music, this is Aurora! It’s one of those tracks that can capture your imagination and is brave attempt to cross the forbidden boundaries between the two trance camps and bridge their separate worlds.